Thoughts and commentary on daily market action, plus my trade log in equities and futures. 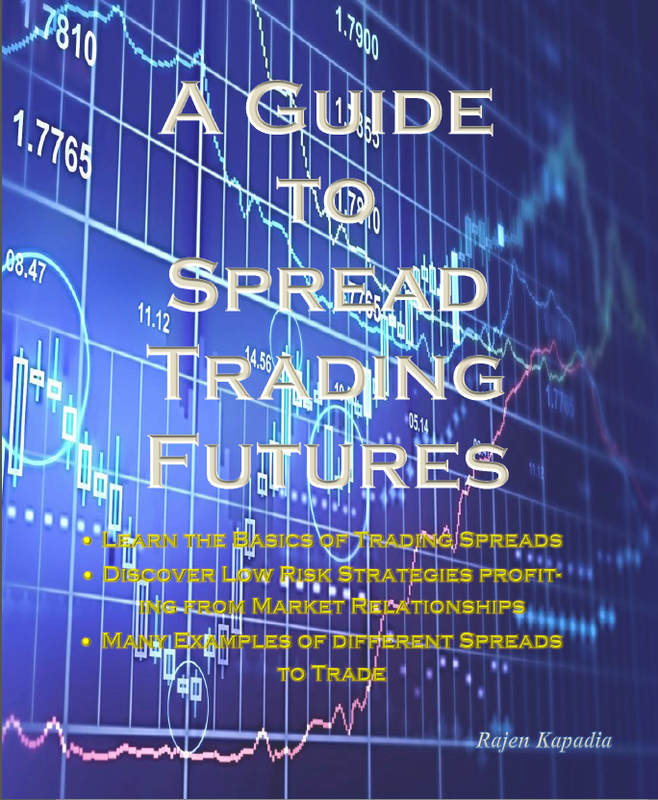 So over the past few month Ive been putting together a no BS guide to spread trading futures, with the core things that I look at and such things. Its around 50 odd pages worth of info. 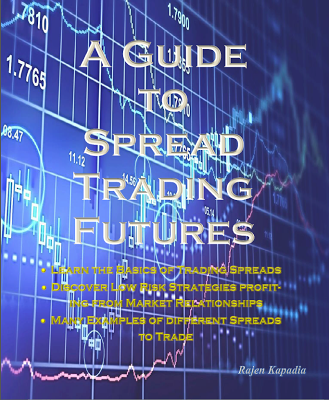 Great Books to help with Fear and Greed! European bond trader with a focus on euribor yield curve trading. 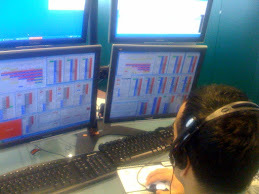 I Also trade currencies, equity index futures as well as US stocks. I have been trading since 2006, with a focus on steady wealth building rather then making the quick buck. Get CASHBACK on your forex trades and purchases! THIS DOES NOT CONSTITUTE AN OFFER OR SOLICITATION OF ANY TRANSACTION IN ANY SECURITIES REFERRED TO HEREIN. ANY RECOMMENDATION CONTAINED IN THIS BLOG MAY NOT BE SUITABLE FOR ALL INVESTORS. FURTHERMORE, THE INFORMATION CONTAINED IS BEING FURNISHED TO YOU FOR INFORMATIONAL PURPOSES ONLY, AND ON THE CONDITION THAT IT WILL NOT FORM A PRIMARY BASIS FOR ANY INVESTMENT DECISION. INVESTORS MUST MAKE THEIR OWN DETERMINATION OF THE APPROPRIATENESS OF AN INVESTMENT IN ANY SECURITIES REFERRED TO HEREIN BASED ON THE LEGAL, TAX, AND ACCOUNTING CONSIDERATIONS APPLICABLE TO SUCH INVESTORS AND THEIR OWN INVESTMENT STRATEGY. THE AUTHOR OF THE BLOG SHALL NOT BE RESPONSIBLE FOR ANY INVESTMENT DECISION.